Week 3 – Hitting the Road! 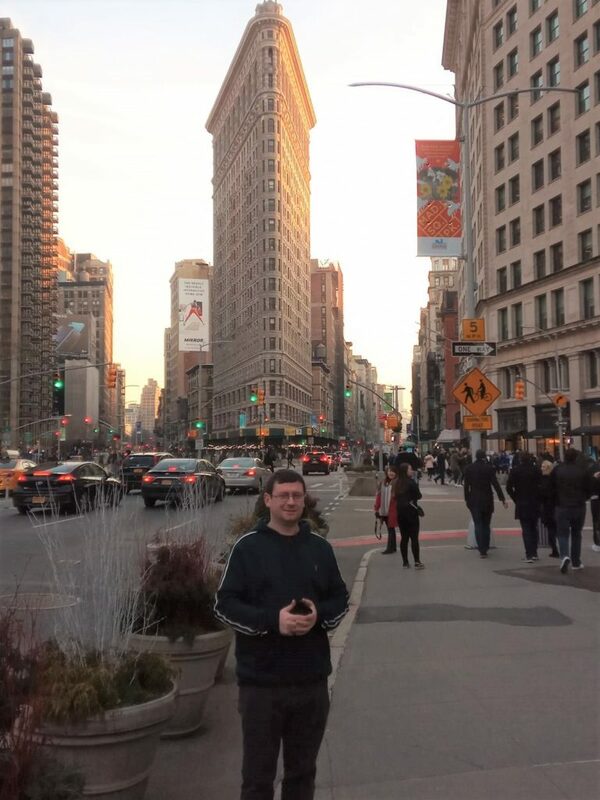 After spending the first two weeks settling into the job in the New York office, Shaun and I spent this week at a client’s office which is around 20 miles outside of Boston. The engagement will involve several visits to the client’s office so we will be clocking up the travel miles through working in New York, New Jersey and Massachusetts. On Monday night we had a team dinner in a local restaurant. 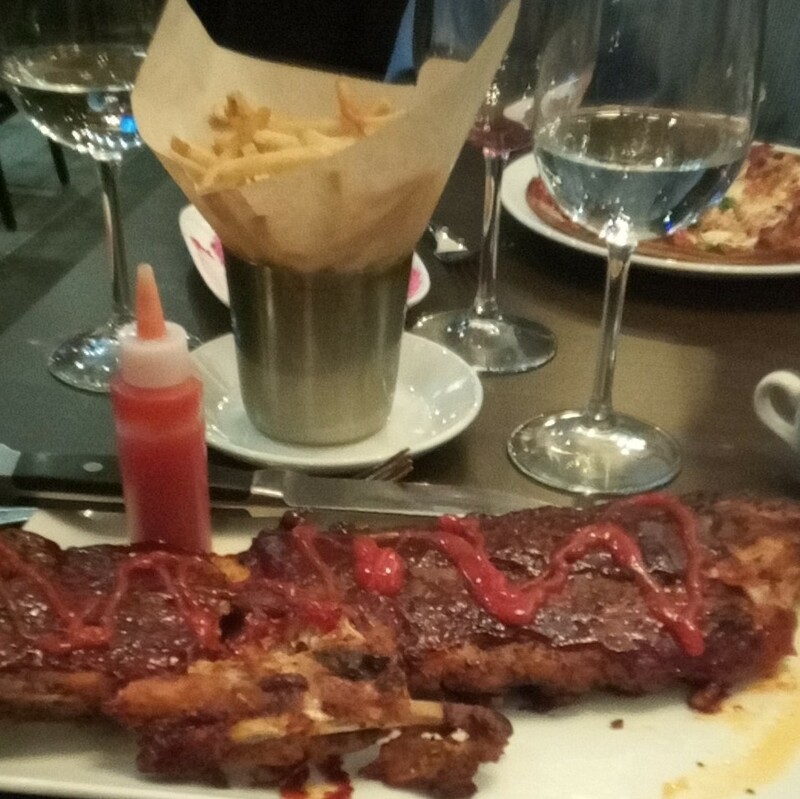 We certainly got a reminder of American portion sizes when we ordered the delicious baby back ribs. 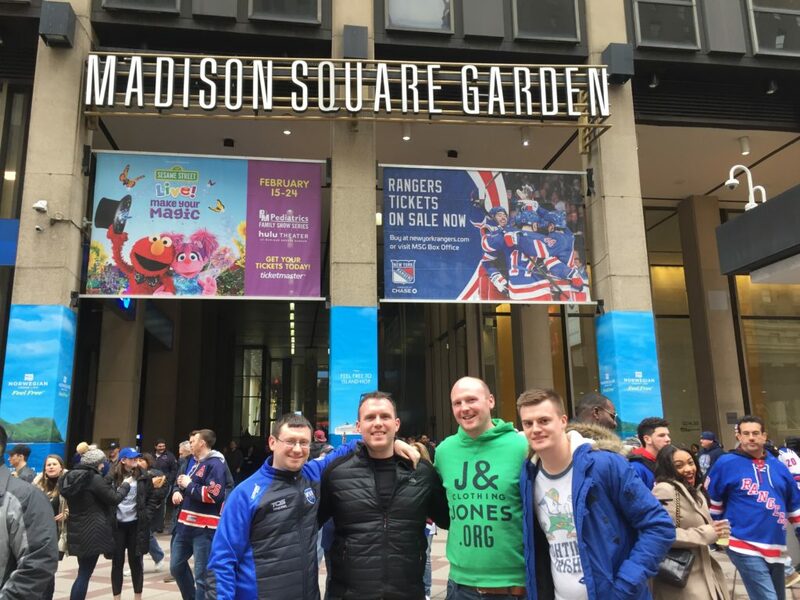 We are looking forward to getting back to New York where we plan to visit Hoboken for their famous ‘Hoboken St Patricks Day’. 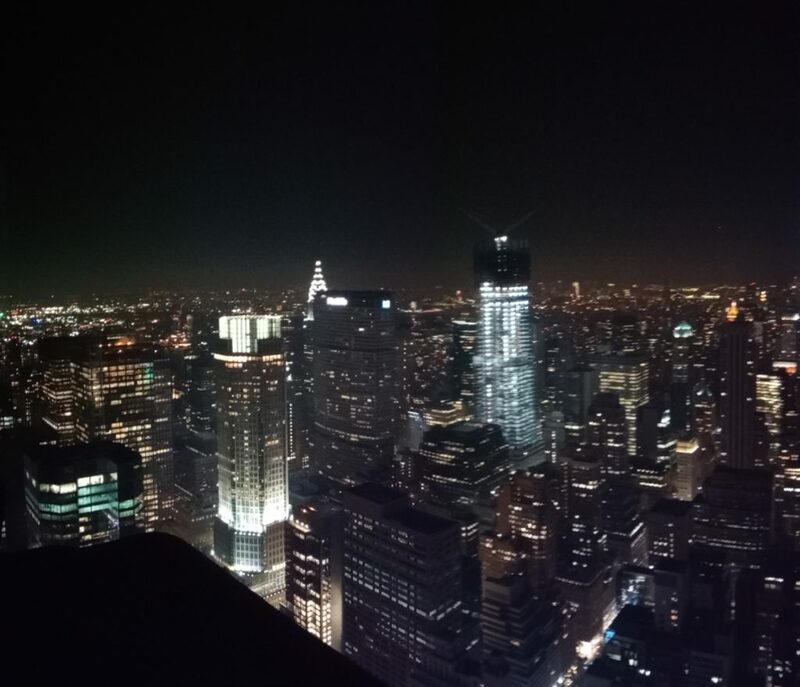 Week 1 – First Week back in NYC! On Monday, we met the team we are going to be working with while on secondment to EisnerAmper’s New York office. I had previously worked with one of the secondees from EisnerAmper’s Mumbai office on my previous secondment 3 years ago. It was a pleasure to meet up with him again. 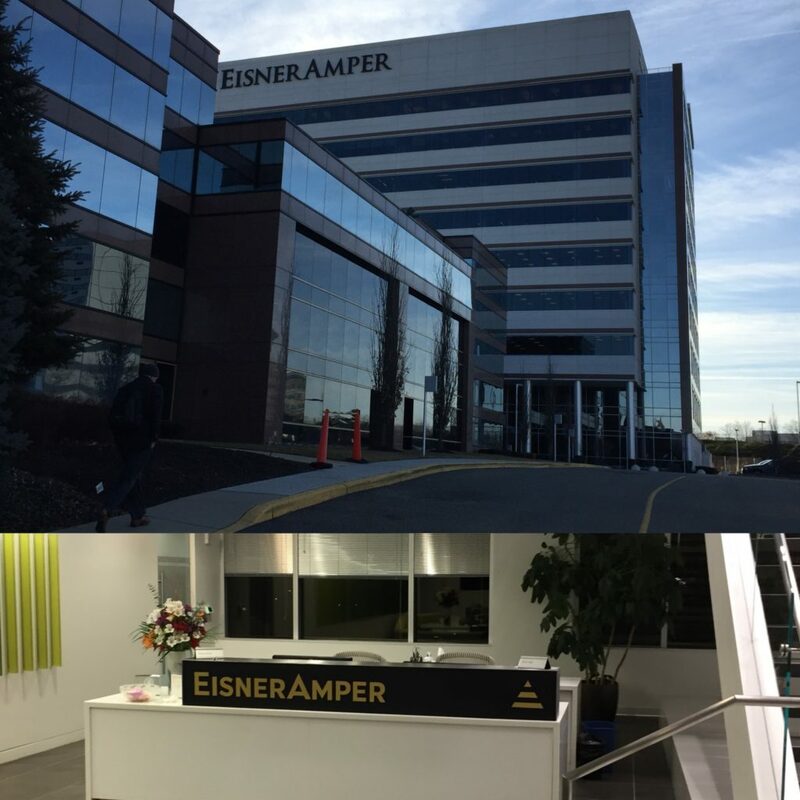 Additionally, we had the opportunity to catch up with EisnerAmper LLP’s staff with whom we had previously worked with. It was an enjoyable experience meeting the guys again! 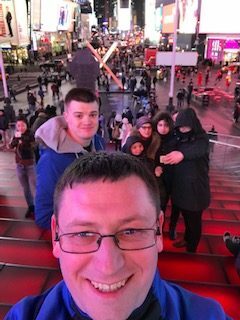 On Monday evening Joey Halligan, a fellow secondee from EisnerAmper Ireland, and I went to Times Square. We grabbed some food and enjoyed watching some of the costumed characters and energetic crowds underneath the bright lights! 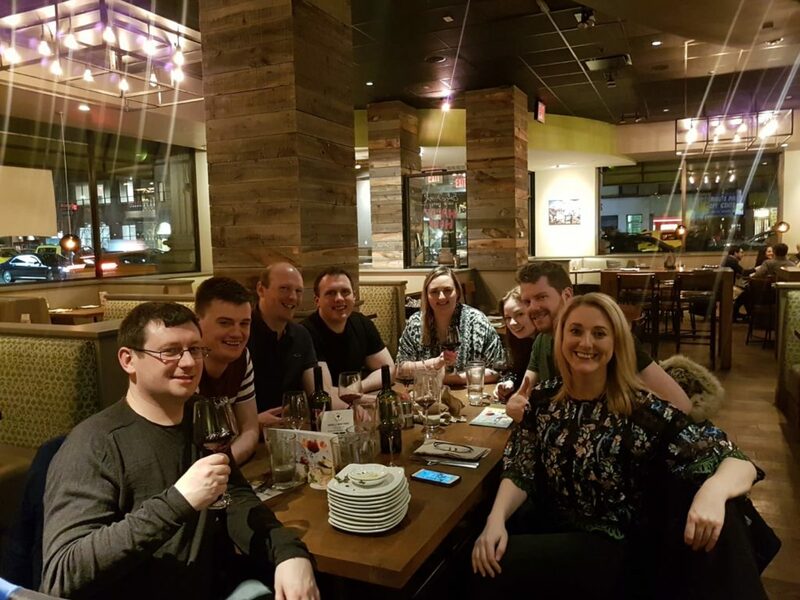 Week 1 – Joining the Team! After arriving safely in New York on Saturday afternoon, we started work on our engagement, an audit of a fund, on Monday morning where we got to meet the rest of the engagement team. The team consists of a number of secondees from EisnerAmper’s Mumbai office as well as staff from EisnerAmper’s New York and New Jersey offices. We also got a chance to catch up with some of our old friends from our previous secondment. 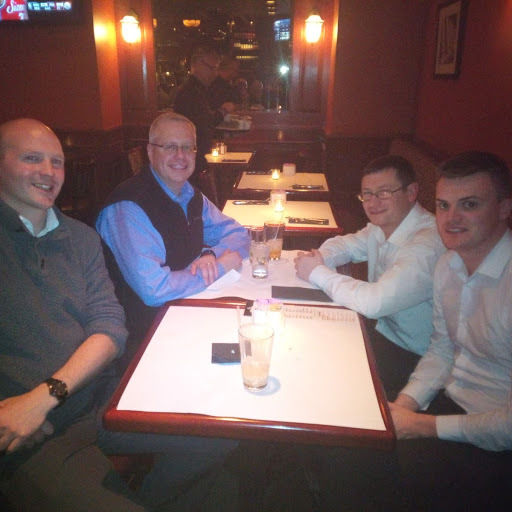 On Tuesday evening, we were invited out to dinner by Rob Reilly, a Director in EisnerAmper’s New Jersey office. Rob is coordinating the engagement we have been assisgned to. It was a very enjoyable evening as we attempted to explain the rules of hurling over a sirloin steak meal! Joseph Halligan, Supervisor, International Business; Olive Brophy, Senior, International Business; Jennifer Kelly, Partner & Head of Outsourcing; and Brian Hillery, Partner, Advisory at EisnerAmper Ireland. 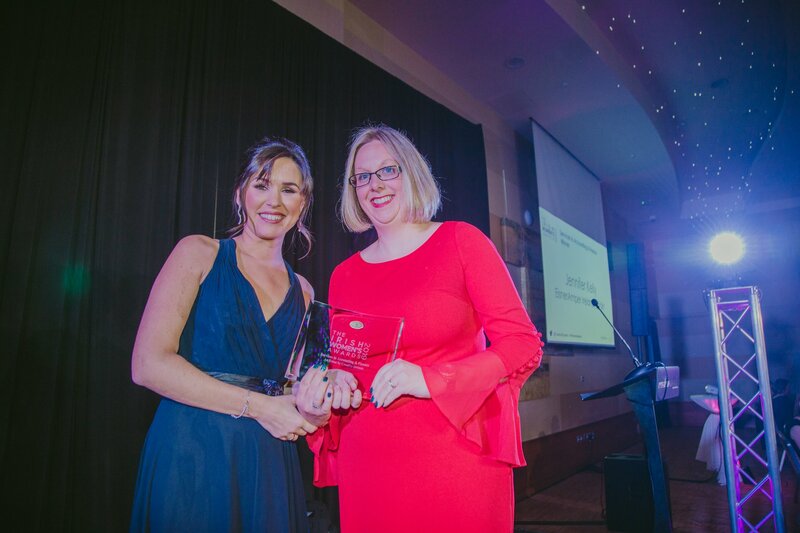 We are delighted to announce that our colleague Jennifer Kelly, Partner and Head of Outsourcing at EisnerAmper Ireland, has won the Services to Accounting & Finance award at the Irish Women’s Awards 2019. 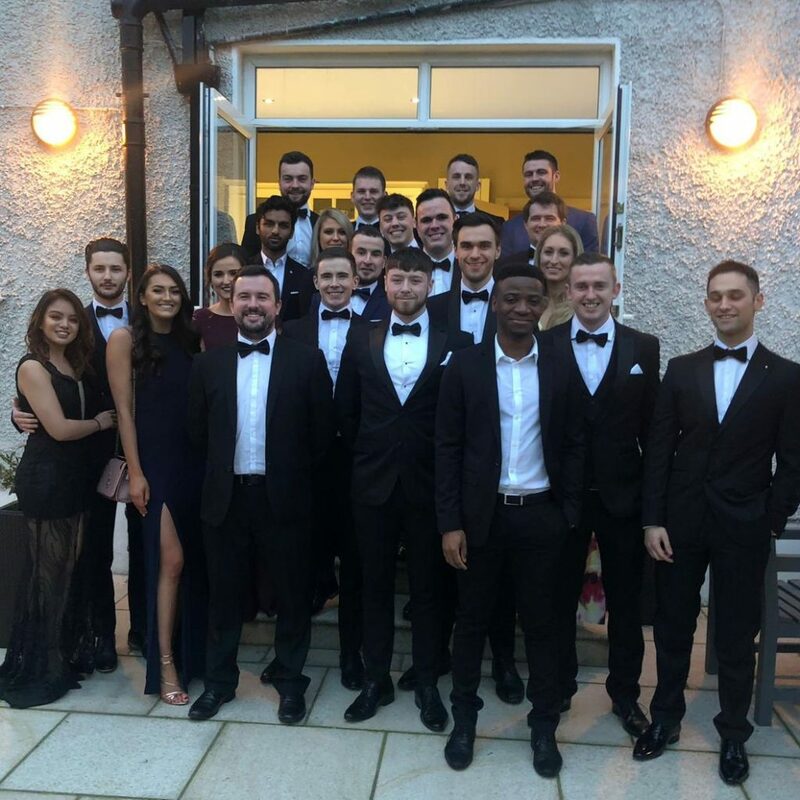 The award ceremony was held at the Crowne Plaza Dublin on Monday, 21 January 2019. 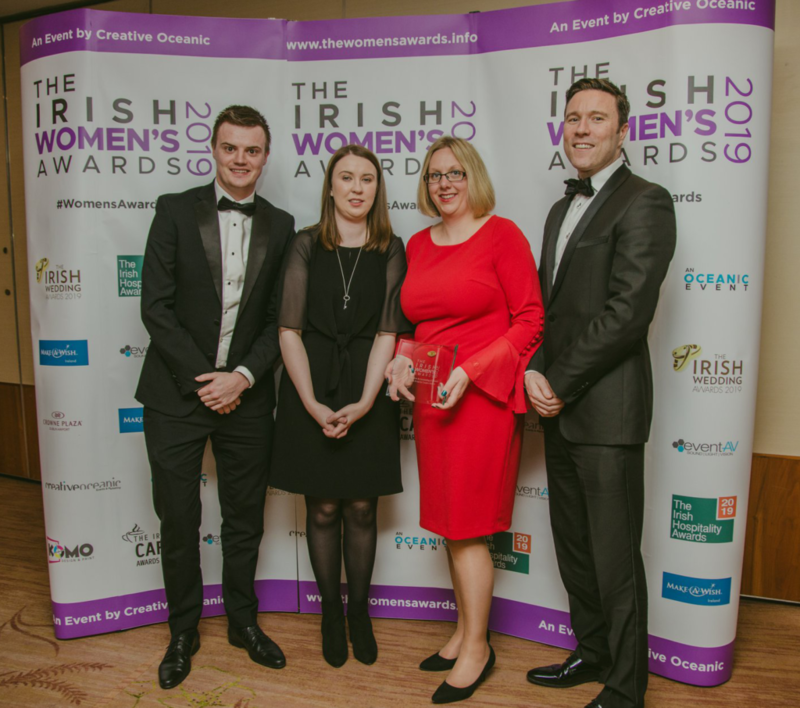 The Irish Women’s Awards acknowledge and celebrate the success of women entrepreneurs, businesswomen, professionals, civil servants, women in uniform, charity workers and many more that contribute to making Ireland a greater place to live. The winners for this year’s awards included women from a range of different sectors including accounting & finance, law, medicine, sports, government and technology. Jennifer Kelly is a Partner and Head of Outsourcing at EisnerAmper Ireland. Jennifer’s primary focus is on providing advice and support services to companies doing business in Europe through Ireland. Jennifer also leads the Firm’s Corporate Social Responsibility (CSR) committee. At EisnerAmper, we care about business and we care about the people we work with in business. From left to right: Aideen Hand, TV & Radio Personality and Jennifer Kelly, Partner and Head of Outsourcing at EisnerAmper Ireland. 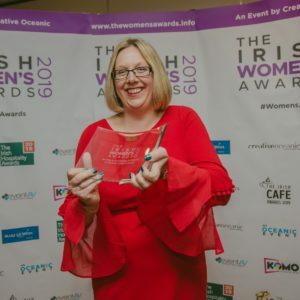 All winners of the 1st Irish Women’s Awards can be found here.